Glaucoma is an eye disease that often occurs with aging. The condition can cause damage to eye structures and the ultimate loss of vision. However, treatment is available to reduce the risk of vision loss. At Lakeside Eye Associates in Huntersville, NC, we offer management of eye diseases like glaucoma, to help you care for your eyes at every age. Glaucoma is a condition that causes damage to the optic nerve, a critical structure that transmits images from the eye to the brain. 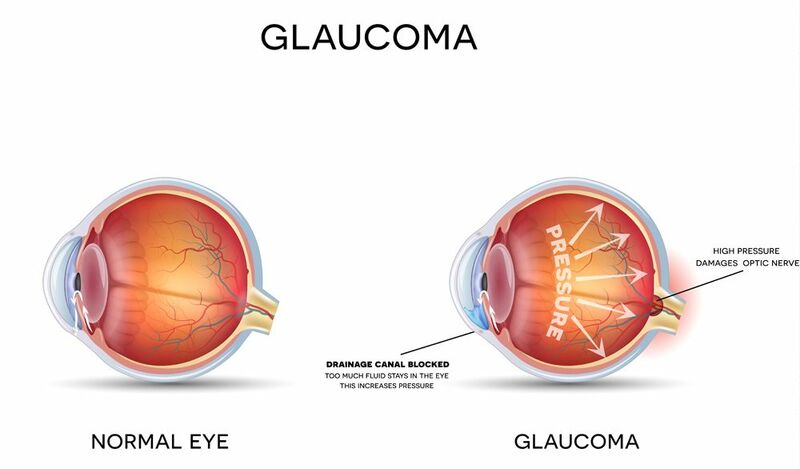 The increased pressure in the eyes that occurs with glaucoma can cause the fluid within the eyes to compress the optic nerve, leading to permanent damage to the tissue and loss of vision. Generally, glaucoma occurs in individuals over the age of 60. African-Americans, Hispanics, and Asian-Americans are at higher risk for the disease. A family history of glaucoma increases risk. Certain medical conditions, such as diabetes or high blood pressure, increase the risk of glaucoma. Severe nearsightedness or farsightedness is also associated with increased risk. An eye injury or use of corticosteroid medications increases the risk of developing glaucoma. The symptoms of glaucoma depend on the type of disease. In the early stages, there may be no warning symptoms in either type. In open-angle glaucoma, blind spots may occur in the central field or peripherally. In acute angle-closure glaucoma, eye pain, haloes around lights, blurring and redness of the eyes can occur. This is an eye emergency and should receive immediate treatment by an eye professional. The good news is there are a number of treatments for glaucoma to prevent or minimize damage to the optic nerve. Eye drops are one of the standard treatments, which lower the pressure in the eyes. These medications may be prostaglandins, beta-blockers, alpha-adrenergic agonists or other types of drugs. Oral medications may also be prescribed. A number of surgical procedures can also be done to reduce eye pressure and prevent damage. Dr. Hearn, Dr. Lupfer and Dr. Salazar combine their extensive training in optometry to provide quality vision care for their patients in Huntersville, NC and surrounding areas. 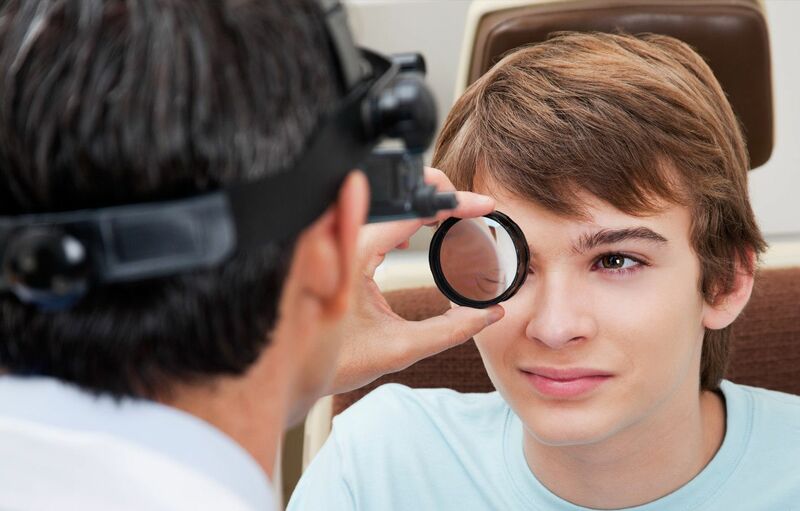 We offer a range of services, including examinations, contact lens fitting, pediatric eye care, vision therapy, Ortho-K therapy, pre- and post surgery consultation and management of eye diseases. Call Lakeside Eye Associates today at (704) 457-7300 for an appointment to have your eyes tested for glaucoma and to learn the best ways to preserve your vision at every age.